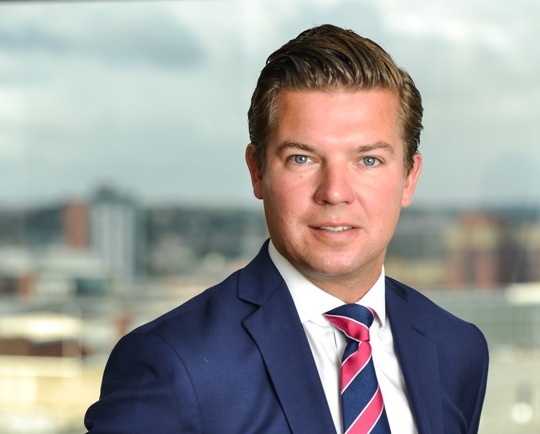 Bar company Burning Night, which owns Bierkeller Entertainment Complexes around the UK, was placed into the hands of joint administrators Andrew Mackenzie and Julian Pitts of Begbies Traynor in Leeds on 28 September 2018. The administration follows the closure of the company’s Cardiff venue at Millennium Stadium which proved to be financially unviable and had a negative impact on the group’s costs. However, the administrators stressed that the other five Bierkeller Entertainment Complexes in Leeds, Liverpool, Manchester, Birmingham and Nottingham, all of which had experienced growth over the last financial year, will continue to trade as usual, with further growth expected over the next 12 months.